Dara Ek Videography creates handcrafted, artistic, and cinematic wedding videos, tailored to you. Our signature wedding package includes a cinematic highlight video and feature film. Our love for film-making drives us to be at our best every event, every time. The result: a video you’ll be able to enjoy over and over again, five, ten, even twenty years from now. Your photographer will capture the highlights of your wedding and provide you with beautiful images, but what about your vows? The emotions? Your guests? The speeches and the countless things only a video and sound can capture? We are here to provide you with a chance to relive your wedding day, to rehear your vows, to re-feel those emotions, and re-experience the laughter and tears from speeches given by your friends and family. 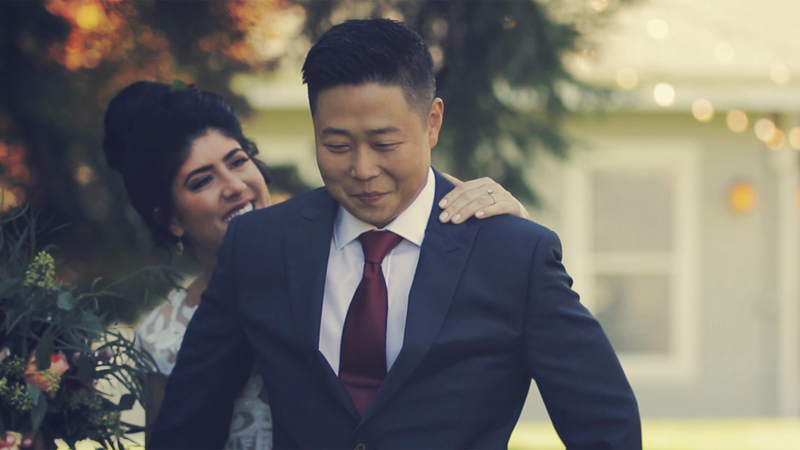 © 2019 Seattle Videography | Dara Ek Videography | Seattle Videographer.